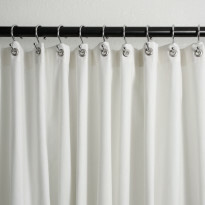 Love these I stayed at The Three Fifty Hotel in Palm Springs they have them,, I found them!! what a great Idea.. 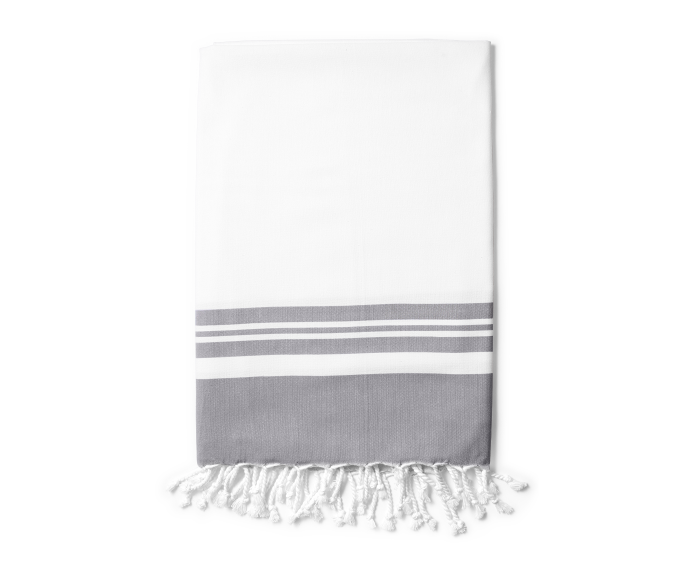 These flat towels are tightly woven, and the extra yarn used in the weave results in additional strength and durability. Featuring a stylish hand-knotted fringe, the premium pre-washed Turkish cotton towels are luxurious, lightweight, very absorbent and quick drying. 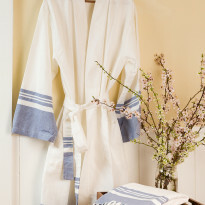 Use them in your bathroom, as a chic sarong on the beach, or as an impromptu picnic blanket. They are beautifully versatile, and perfect for traveling as they take up so little space. 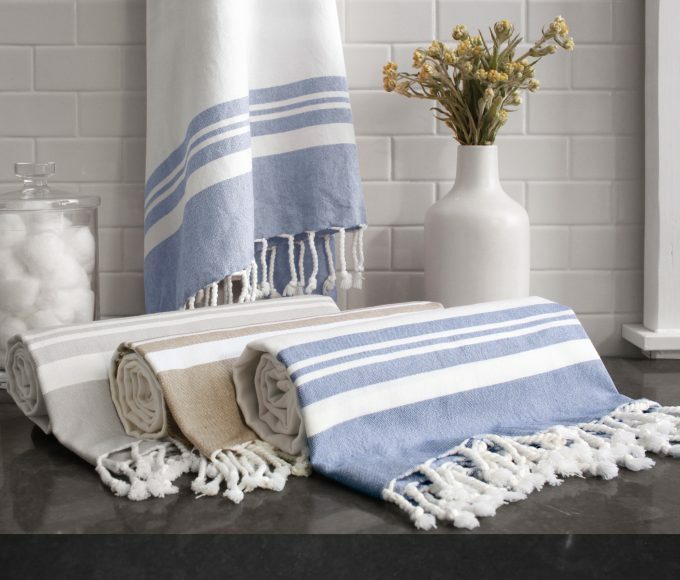 Just received my Peshtemal towels. They are the best. Trust me… I’ve purchased from other company’s and the quality is just not the same. These wash beautifully and dry amazingly fast. I couldn’t be happier with them. Worth every penny! By far the best of all the Peshtemal towels I’ve purchased. 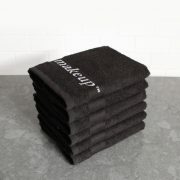 Durable, sturdy, soft, absorbent, quick-drying, attractive, well made—after buying one I ordered two more!